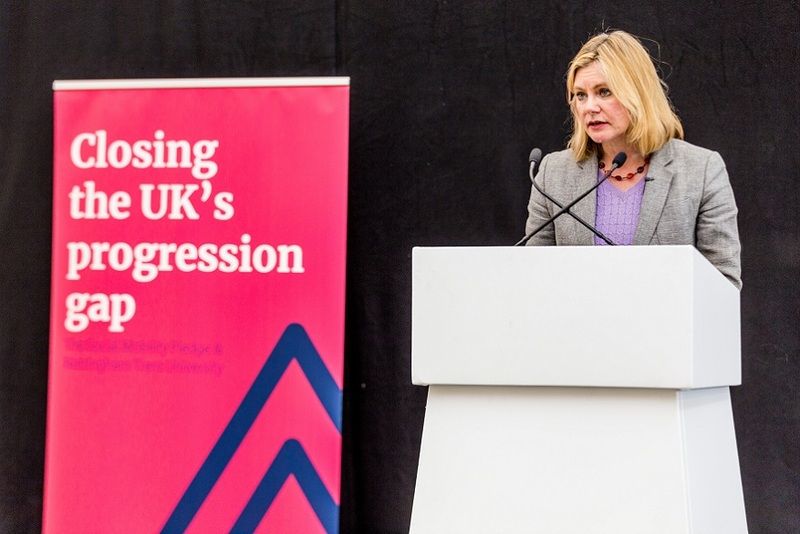 A new research centre to study the challenges facing workers and managers is to be launched with an event featuring insights from the chief executive of the Royal Society for the Encouragement of Arts, Manufactures and Commerce (RSA). 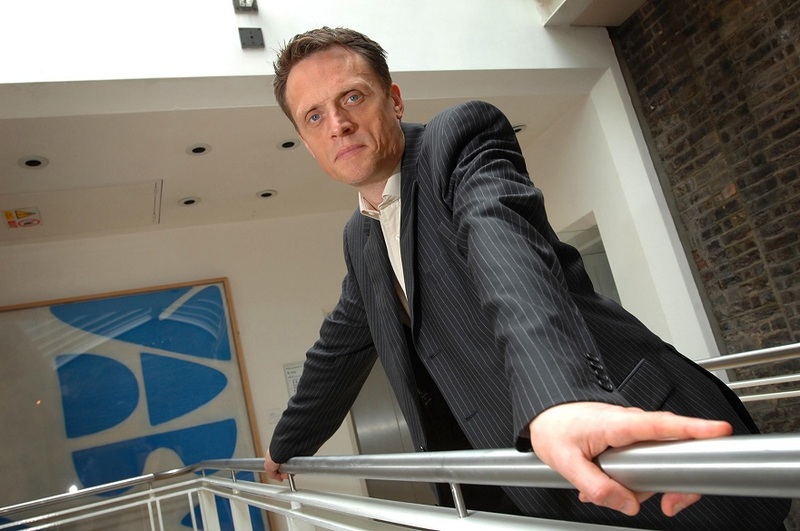 Matthew Taylor will be giving the keynote speech at the Good Work and Engaging Employees: From Evidence to Practice event, which marks the official opening of the Centre for People, Work and Organisational Practice at Nottingham Business School. Prior to becoming chief executive of the RSA, Matthew was chief adviser on political strategy to the Prime Minister and was the director of the Institute for Public Policy Research between 1999 and 2003. He’s the author of independent report, Good work: the Taylor review of modern working practices. Matthew is also Visiting Professor of Sociology at Nottingham Trent University. 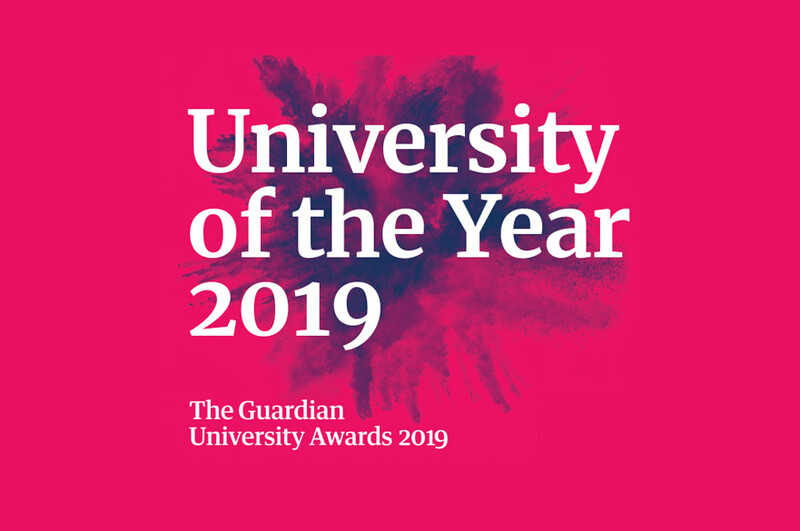 Led by co-directors Professor Helen Shipton and Professor Daniel King, the Centre aims to work with and influence academics, policy makers, managers and employees through its research. The full-day workshop on Tuesday 18 September will focus on what ‘good work’ looks like in the East Midlands and will examine what barriers exist when it comes to engaging employees in their jobs. Researchers from the Centre and beyond will present examples of how universities and researchers, in conjunction with policy bodies and organisations, address the theme of ‘good work’. Guest speakers include Johnny Gifford and Louisa Baczor from the Chartered Institute of Personnel and Development; Dr Sarah Pass from Nottingham Trent University and Engage for Success; Dr Paula Black and Richard Pickford from the Nottingham Civic Exchange; and Geoff Kershaw, business and management consultant and previous managing director of Thorntons’ retail division. Good Work and Engaging Employees: From Evidence to Practice will take place at Nottingham Conference Centre, 9.30am – 4pm. Visit the website for further information or to book a place.